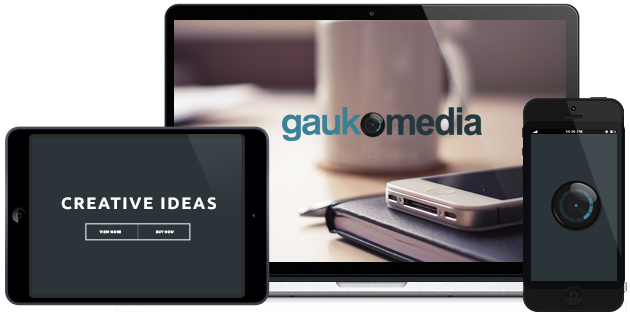 gauk Media is NOT a Web Design Agency! Got a BIG IDEA but unsure of who to entrust it to? … Let’s talk … no matter how BIG the project! We run powerful online solutions and customisable builds that work for you and your business. These aren’t just beautiful websites! We build solid, practical, engaging solutions for that power our ideas! SUPERCHARGE Your Sales & Conversion Rates by 100%, 200% or Even a Staggering 500% With The RIGHT Headline! Use our Best Copywriting Service and we’ll create pages which SELL, SELL, SELL! TransPacific Hosting Dependable Website Hosting: Total peace of mind. A web business should not only operate 24 hours a day, 7 days a week, 365 days a year but be able to cope with demand. We worry about your Web Business so you don’t have to! We Boost Our Online Business By 25%, 55% or Even a Staggering 95% A properly constructed and set up viral email marketing strategy is like having your own personal robot working 24/7/365 engaging with potential clients, building trust, sending out news and offers and most importantly making sales AUTOMATICALLY!